Welcome to my profile. I am reasonably new to the DJ scene, however I have a wealth of experience when it comes to music and I have already have over 300 very enjoyable gigs under my belt and am always looking forward to the next. I am 50 years old, and would describe myself as an all rounder suitable to entertain all age groups but have a preference for 40th, 50th, 60th birthdays, anniversaries and parties. I am also a foster carer and have a wealth of experience in dealing with and working with children, so I love children's parties. I have a vast collection of music and love the 50s 60s 70s 80s 90s thru to modern chart, I love to play, soul, Motown, northern soul, funk, disco, ska, reggae, soca, rock, heavy rock, glam rock, punk, new wave, Brit pop, dance, pop, R'n'b, and general cheese. I have a modern, powerful, crisp and clear sound system and I have a wide selection of lights, lazers, starcloths, smoke machines, to add a little extra to any event. Required by many venues, DJ CJ has a current PLI policy with National Association of Disc Jockeys in the amount of £10 million. Also required by many venues, DJ CJ has supplied satisfactory evidence of holding current PAT inspections of their equipment dated within the last 12 months. 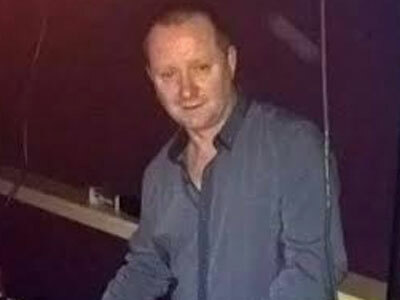 A Method Statement, outlining DJ CJ&apos;s Health & Safety procedure for setting up disco equipment has not been supplied. Why do people choose to book DJ CJ? Exactly what we wanted and reviews were good. Value for money too! profile offered what we were looking for and gave us confidence that he would make our night a success. "Excellent disco provided, all children were very happy with the music, snow machine and games. Would highly recommend! " "We used Chris for my 60th birthday party which included a wide range of ages of my guests, children up to about 80 years. Everyone really enjoyed it, Chris was professional, friendly and knows his music. He understood exactly what we wanted and was willing to take requests and made sure the music flowed! We couldn't have hoped for a better DJ, I would certainly recommend him and would use him again. " "Had a great night and Chris was very professional in his job! " 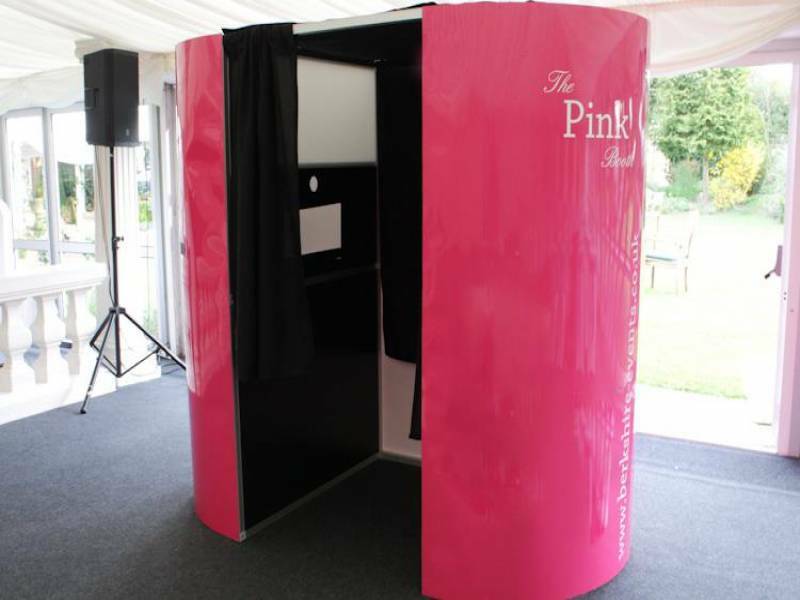 "Very happy with the service Chris provided for our Engagement Party. I still have guests talking about him now! Looking to book him for our wedding. Thanks again Chris! " "Chris was really friendly and we would definitly use him again! Also lots of the parents also commented how well it went and that he was a very good Dj! Thankyou very much for coming to do my daughters party! " "Chris was very good, there were only 22 of us, which could have been tricky, but everyone had a great time, thanks very much"
"Chris was brilliant at our recent 6th birthday party, the kids had a great time and the adults too. They loved the games, the music and prizes. Thank you for making the party a success." "Fantastic, all the kids had an amazing time. Thank you "
"Great DJ and would recommend to anyone looking for private party/function"
"Absolutely brilliant would highly recommend to anyone! Fantastic set up and quality and overall a really nice friendly guy!!" "I thought chris was absolutely fantastuc, he made the party go very smoothly with minimal fuss." "Thanks, good to see the kids enjoying themselves, and the parents were fantastic in joining in"
"Hi dave arrived early enough and set up. The only thing I would say is he is not very vocal on the Mike ! Had a great night thought!" "A great night was had by all, thanks Chris"
"Thanks for the comments, it was a fun night"
"Fantastic DJ. Excellent communication throughout booking and setup stages before wedding. Great selection of music and gear. Would definitely recommend. Thanks Chris!" "thanks for your feedback, much appreciated"
"Chris was fantastic. Easy communication throughout booking. The guests had a fab time and all said how great the dj was! Will definitely use again! Thanks Chris for making my mums surprise birthday perfect!" "Thanks, it was fun, just give me a call when you need me again"
"Chris was efficient with his emails, payment receipt etc. He arrived at the venue in plenty of time and was extremely pleasant and accommodating. He was very quick in assembling and dissembling the equipment, all with no fuss. The music and equipment was fantastic throughout the evening. Thanks Chris for a great party!" "thanks, im pleased you enjoyed it"
"John was fantastic, wouldn't hesitate to use him again or to recommend !!!" "Great price, hardworking DJ whom stayed longer than booked as he was enjoying the night too." "I loved the night, some great fancy dress costumes, and a lively crowd"
"As a primary school PTA we ran a disco for the children split into two parts for the younger/older ones. Chris was really great with interacting with the children (the younger ones really do need a little 'entertainment' rather than just music) and many people, including the headmaster came to me and stated how pleased they were with the booking. I shall be contacting Chris again in the future for other PTA disco's that we run. Thank you for myself and all the children for a great evening." "Thank you, it was great fun"
"Chris played all the music that I explained that I liked, he arrived early to set up and played great songs all evening. I had lots of comments from my guests about the music being great and praising the DJ, I would thoroughly recommend Chris." "Thank you for the glowing review. I loved the opportunity to be let loose with a bit of reggae, and I too had a great time"
"From the first contact made with Chris, it was very clear that customer service was paramount - nothing was too much trouble. He kept in regular contact leading up to the day. Fantastic, professional service at a very reasonable price compared with other quotes I was given. Everything went smoothly on the night and he was happy to play a range of music to fit with the requests made. 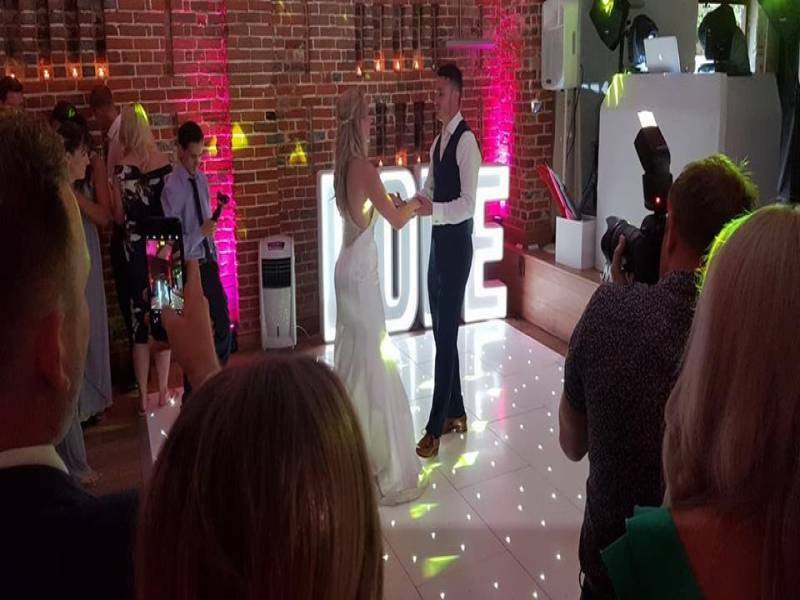 I would be happy to recommend him for anyone looking for a party DJ"
"Thanks, it was a good night"
"DJ CJ was fantastic - from our first contact with him, right through to the event, Chris was professional and clearly experienced. He visited our bar beforehand to discuss requirements, was frequently in touch to make sure all was in hand, and on the night couldn't have played a better selection for the audience. Look forward to using him again." 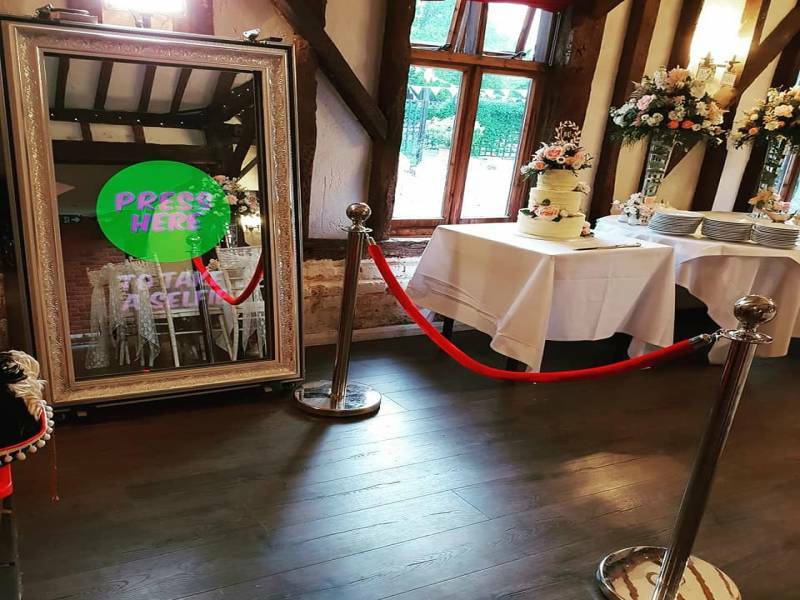 "This was an absolute pleasure, great venue, fantastic atmosphere, wonderful hospitality and excellent food"
"DJ provided first class music with excellent sound and lightning, would definitely recommend." "Chris was friendly, provided everything we asked for and more. Had lots of positive comments from our guests. Would definitely recommend him." "Top man, top tunes, top kit, top night! Book now with confidence!!" "always good fun to play the military venues and enjoy the excellent hospitality"
"Excellent value - very accommodating." "Thanks, a really nice venue and a nice mix of ages to play to"
DJ CJ also offers a range of additional party services not directly linked to musical entertainment. 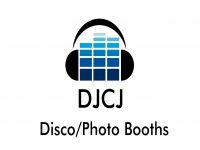 Get FREE no-obligation disco quotes from DJ CJ and other DJs covering your venue. Take 2 minutes to fill in some basic details and we'll do the rest! If you are contacting DJ CJ about an event, it's always a good idea to include the DATE, LOCATION, EVENT TYPE, AGE GROUP and TIMINGS to speed things up!